Netherlands-based Wereldhave Properties sought us out due to our work with world-renowned architect Moshe Safdie. They asked us to brand a mixed-use development — hotel, residential, retail, restaurant, chapel and even a train — in San Antonio, Texas called Eilan. Our designers positioned it as a taste of Tuscany, tucked in the rolling hillsides of Texas. Our work ranged from logo design and brand development to marketing and fabrication. 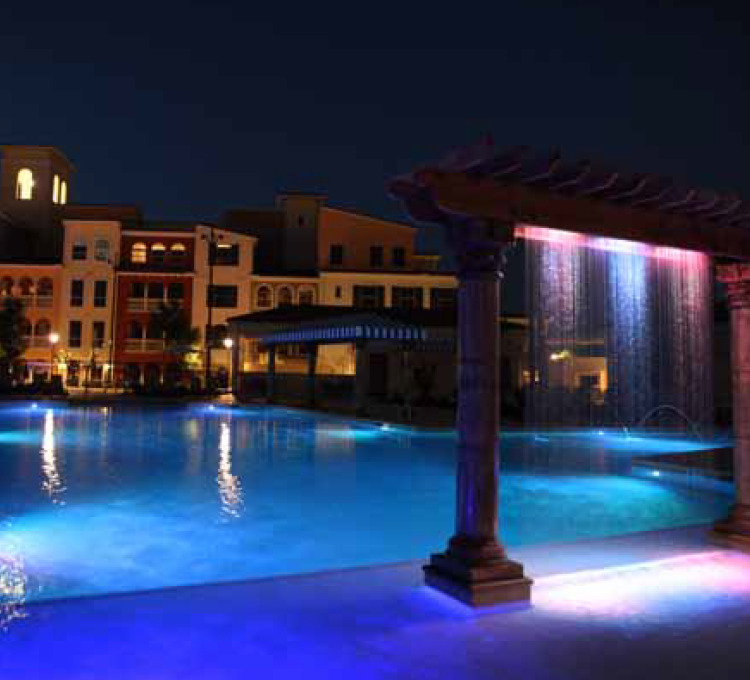 Eilan is one of many real estate and development projects we’ve taken on over the years.